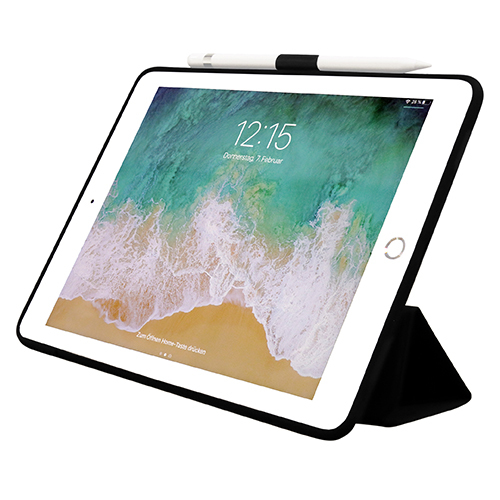 The KMP Protective Case is the accessory of your choice, if you want to protect your iPad while being able to use it without restrictions. 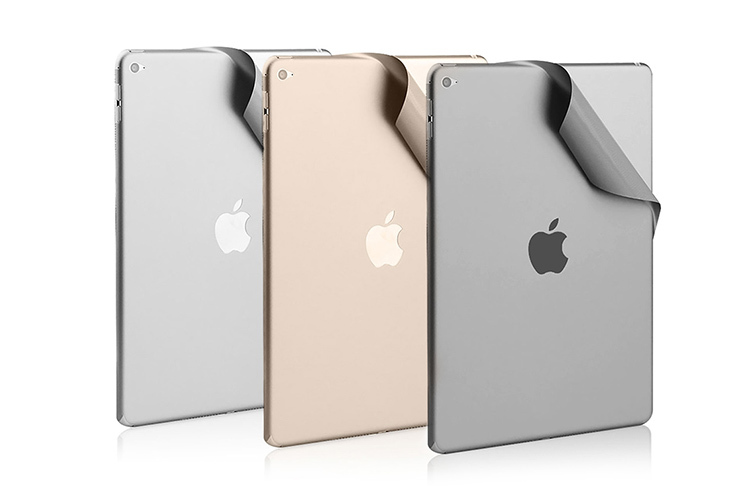 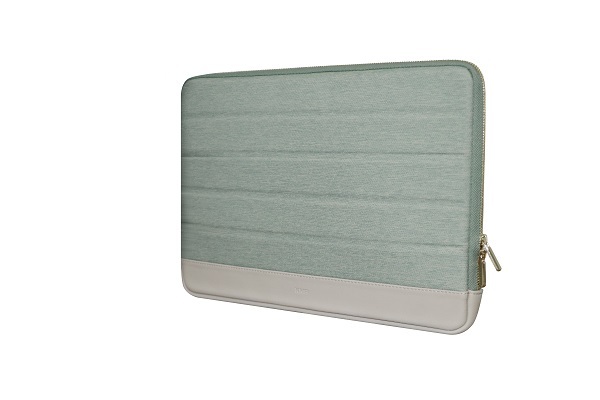 The Protective Sleeve enables you to protect your iPad when out and about without having to compromise on style and security. 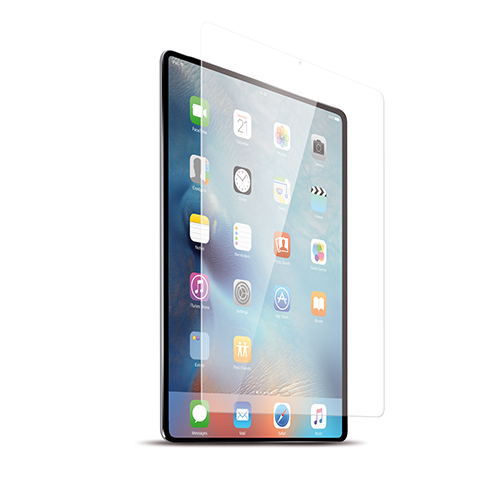 The Protective Glass signals an end to scratched or damaged displays.